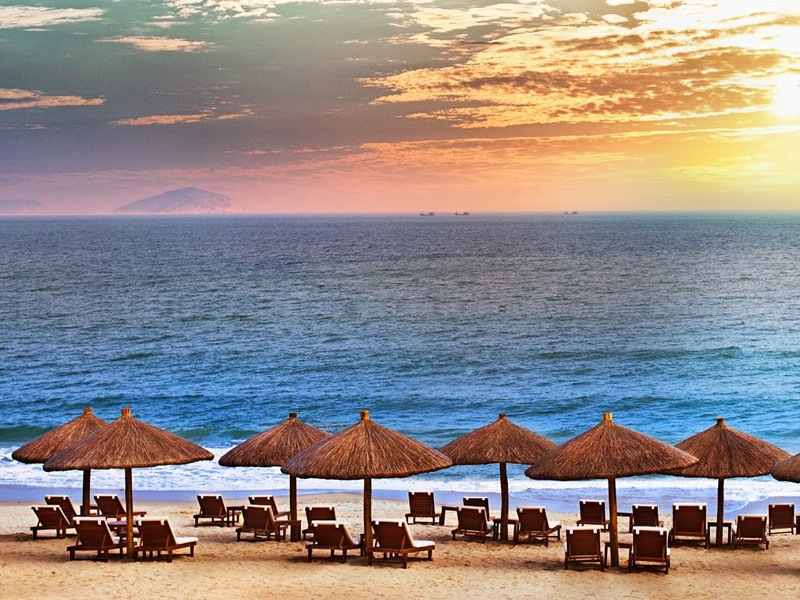 Experience the Chinese New Year with a stay at the gorgeous St. Regis Sanya Yalong Bay Resort; and when you book your travel across WhataHotel! 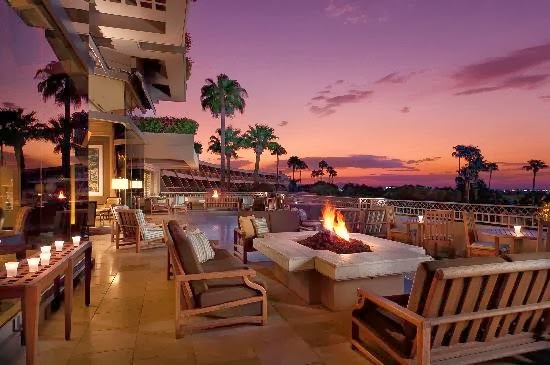 you will enjoy this fantastic resort as well as Exclusive Complimentary Perks. 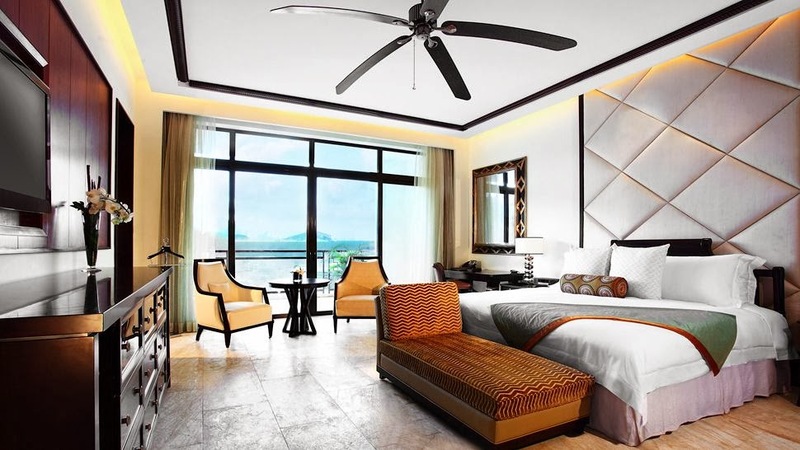 Situated on Hainan Island, one of the most coveted tropical locations in China, guests of this resort will revel in a vacation filled with timeless traditions and unprecedented service in a location that is complete perfection. 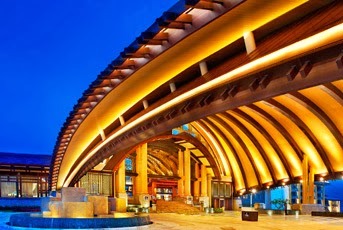 Whether you are traveling with your family, for business or on a romantic getaway, this stunning resort aims to please. 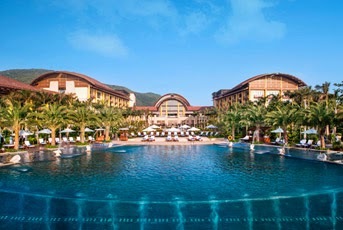 St. Regis Sanya Yalong Bay Resort is an extraordinary tropical oasis. Guests here should be ready to experience unprecedented luxury and phenomenal pampering not to mention ultra-chic decor and a sophisticated atmosphere. The spectacular rooms and suites welcome travelers with a splendid environment, one perfect for resting and relaxing. The lavish bathrooms, high-tech amenities and luxurious decor will cater to the needs of each and every guest. Escape the ordinary when booking a treatment at Iridium Spa, the lush indoor garden that opens to the heavens is pure magic. Also found on the resort grounds are two heated outdoor pools, one for relaxing and one that is family friendly. Of course beach lovers can hit the sand and watch the waves roll in while enjoying a full beach bar, towel service and even some spa scrumptious treatments. With such a pristine island destination, the adventurous should check out the water sports desk for a list of exciting aquatic excursions, while some might prefer the tennis courts or fitness center to burn off a few of the extra calories that were consumed. There is a multi-media room in case you need to spend some time away from the sun and a well-equipped business center for those that need to keep in touch with home while they are away. Your food selection while at St. Regis Sanya Yalong Bay Resort is truly inspired, featuring a number of seductive restaurants that offer fabulous dining options. 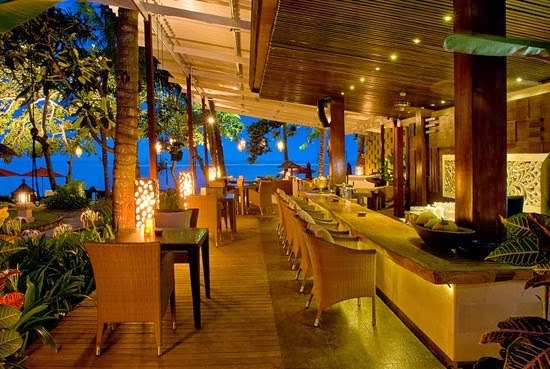 Sit beachfront for a casual but memorable meal or dress up a bit for a quiet and opulent feast, either way you will leave the table completely satisfied. The St. Regis Sanya Yalong Bay Resort is a great way for travelers to savor the Chinese customs and traditions in a splendid island setting. When booking your travel across WhataHotel! 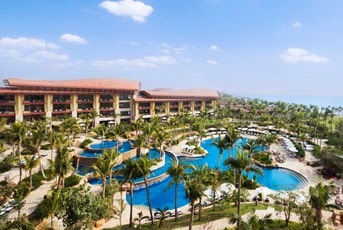 at St. Regis Sanya Yalong Bay Resort, guests can enjoy Exclusive Complimentary Perks for a remarkable deal. These perks include a daily breakfast for two, available upgrades at check-in, a lovely welcome amenity and options for early check-in or late check-out. These fantastic benefits add excitement to this top-notch destination, as if you needed any additional reasons to plan your trip to this enchanting tropical island. Come to China and celebrate the new year with a stay in one of the most illustrious islands in this beautiful country. Enjoy Exclusive Complimentary Perks at The Laguna when you book your stay across WhataHotel!. This stunning resort and spa is located in Nusa Dua, an exclusive region of Bali, and gives guests access to stunning panoramic views of the Indian Ocean as well as exceptional accommodations and top-notch service. This picturesque part of Indonesia will surely fulfill all of your travel dreams. 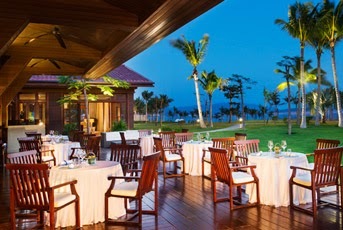 The Laguna is nestled on the finest white sand in Bali, and overlooks the gorgeous Indian Ocean and bay of Nusa Dua. This historic locale is known for it's treasured beachfront location, lagoon style pools and lush tropical gardens. This spectacular location also offers up endless activities for guests, including water sports, tennis, and coming soon a fabulous golf course. Inside the exotic resort and spa, guests can discover a modern fitness center and beachfront gazebos that offer the perfect spot for a romantic meal. There is a state-of-the-art Business Centre available for visitors not to mention the on-call butler service and knowledgeable concierge team that are happy to assist you with all of your travel questions, arrangements and tour reservations. The cuisine at The Laguna is exceptional, allowing guests to savor a variety of dining options. From a casual poolside snack to an elegant candlelight dinner with the freshest seafood, this resort aims to please. The Lagoon Spa was inspired by the Seven Pillars of well-being, life balance, harmony, beauty, vitality, aqua, nature and nutrition. Here guests are offered an experience unlike any other, which utilizes local rituals with Balinese grace. The location itself is unique, located under waterfalls in the middle of the resort lagoon pools, it is sure to present a tranquil environment. 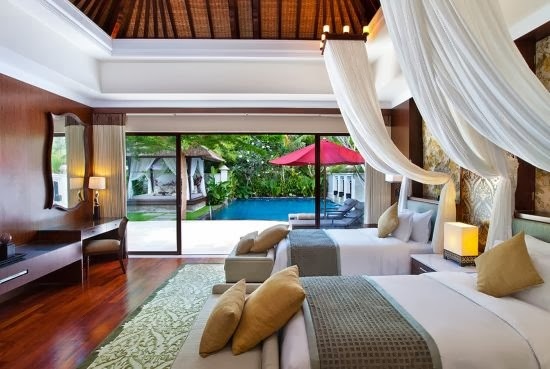 At the end of the day when you retire to your elegant guest room, suite or villa, the serene atmosphere and comfortable accommodations will ensure you a restful nights sleep. Revel in the lush tropical gardens, the posh interior gathering spots and the exceptional service offered to every guest of The Laguna in beautiful Bali. When booking your travel to The Laguna across WhataHotel!, travelers can enjoy Exclusive Complimentary Perks for an unbeatable deal. These perks include a daily breakfast for two, upgrades a time of check-in, a welcome amenity and options for early check-in and late check-out. These phenomenal add-ons are at no additional cost to you and will guarantee that your time at The Laguna will be absolutely unforgettable. The tropical oasis that is Bali is awaiting your arrival. 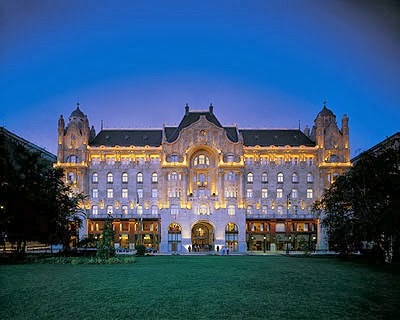 The Hotel Bristol, Odessa is a beautiful 5-star hotel and when you book your stay across WhataHotel! you can enjoy this spectacular landmark setting as well as Exclusive Complimentary Perks for an unforgettable deal. 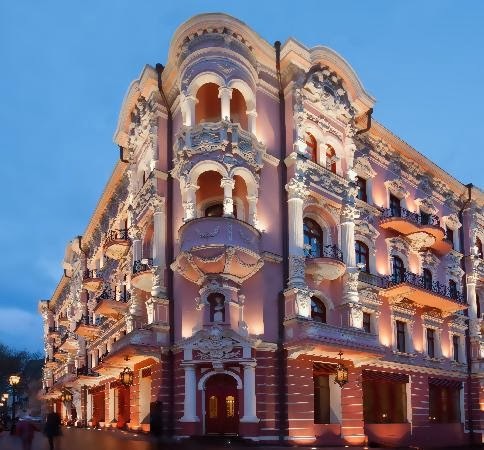 Built at the end of the 19th century, and situated in historical Odessa in the Ukraine, this luxurious hotel is a favorite spot for many of the world's elite. Boasting a spectacular exterior and elegant interior, this site is the perfect choice for both business and leisure travelers. 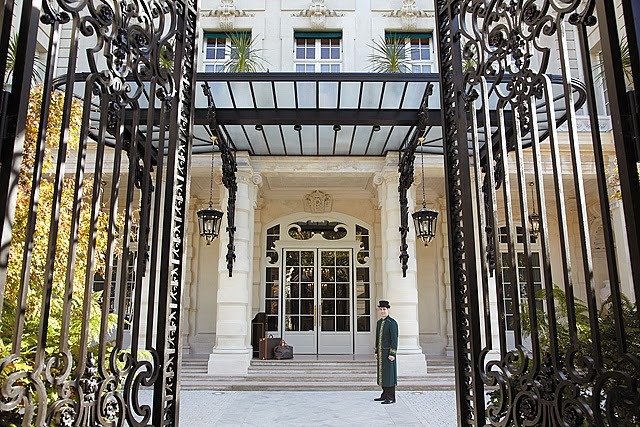 Extraordinary hospitality awaits all that enter this fabulous hotel. There are 113 rooms and suites that feature Italian furnishings, a work area with all of the top of the line conveniences as well as comfortable and chic bedding. The unique suites located here all have a theme and showcase the designs of Fendi, Missoni and Ralph Lauren. They also feature beautiful terraces that overlook the tranquil inner courtyard. Guests can venture to the lobby bar for a quick but delicious cocktail and light snack or check out the Le Grand Cafe Bristol for regional and international meals in a luxurious setting. 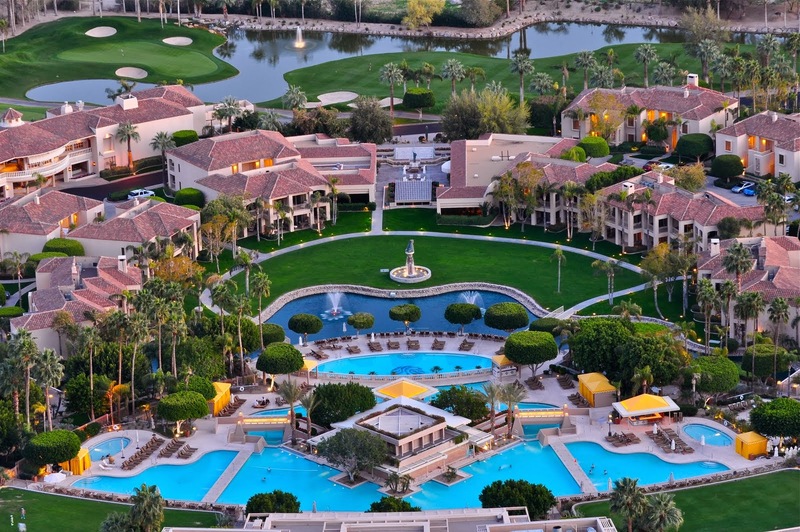 Other amazing amenities include a relaxing on-site spa, grand ballrooms and stellar service. This fabulous Ukrainian city welcomes tourists looking for a historical city filled with culture, shopping and picturesque architecture. When booking your travel to Hotel Bristol, Odessa across WhataHotel!, guests can enjoy Exclusive Complimentary Perks that are simply spectacular. These perks include a daily breakfast for 2, available upgrades at time of check-in, a lovely welcome amenity and options for early check-in and late check-out. Situated in the prime setting for easy access to the ballet, opera, orchestral performances and magnificent museums, Hotel Bristol aims to please. Lucky guests can revel in the awe-inspiring culture, a breathtakingly beautiful setting and unprecedented service at the top-notch Hotel Bristol, Odessa. Sojourn to beautiful Dubai and when you book your stay at the elegant Al Maha across WhataHotel! you can receive Exclusive Complimentary Perks that are truly fabulous. Dubai has grown to be a very glamorous and luxurious travel destination, and while Al Maha is both glamorous and luxurious, it is also styled after a Bedouin encampment ensuring a truly unique vacation getaway. 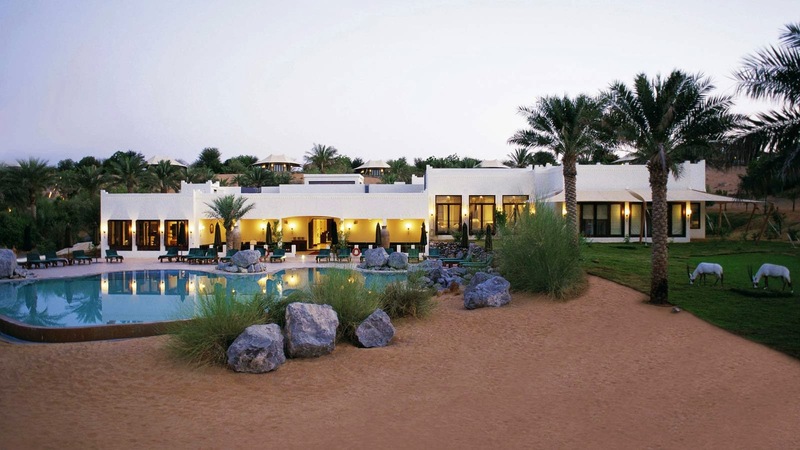 Nestled in a flourishing desert oasis with palm trees and a magical dune, Al Maha is a resort treasure. 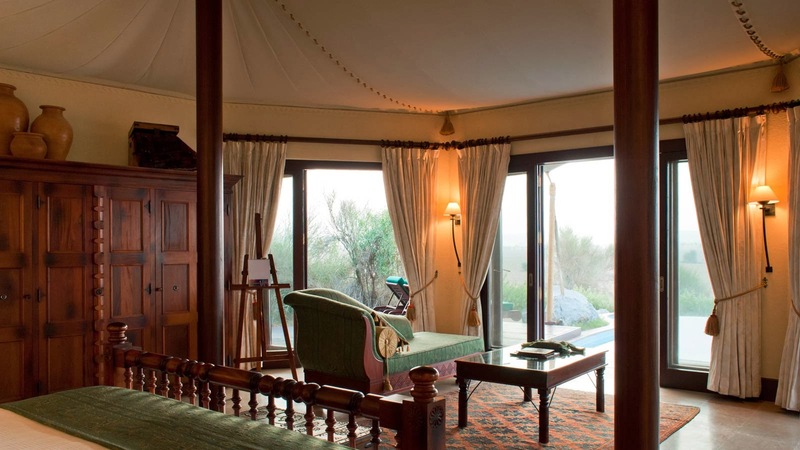 Your memorable experience begins upon arrival at the Dubai Desert Conservation Reserve where this illustrious resort is located. Al Maha feels it should also play a vital role in conservation, guaranteeing that it does nothing to harm or disrupt the locale wildlife, plants or surrounding land. This location also provides guests the opportunity to observe some impressive wildlife. 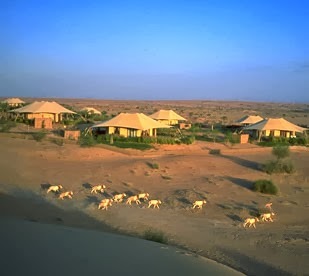 The indigenous Arabian wildlife is prevalent in the area and can even be seen from the pristine temperature-controlled infinity pool or the welcoming sun deck. Retreat inside and enjoy the spacious surroundings. The common areas are overflowing with stunning decor while the smoke-free guest rooms provide guests with amazing amenities and opulent furnishings. There is also a well equipped fitness center available for those guests looking to stay fit during their time here. 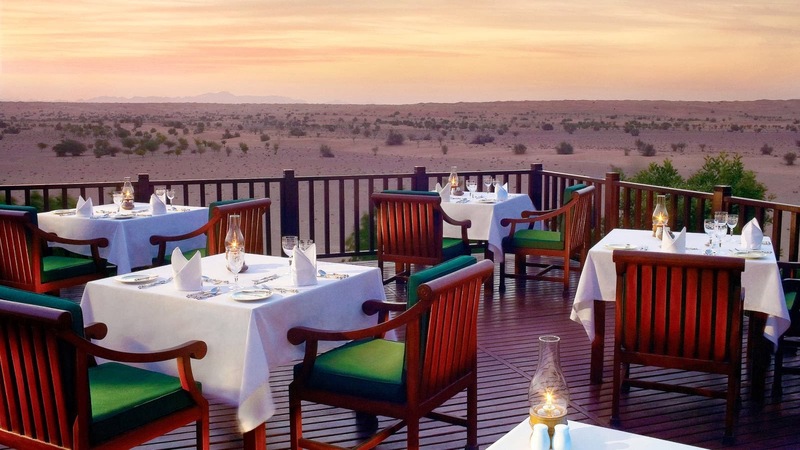 The dining at Al Maha is exceptional, featuring gourmet cuisine with local flavors and The Terrace Bar allows guests to enjoy a small bar menu alongside delightful drinks and cocktails. And while the desert of Dubai will surely calm your spirit, the Timeless Spa is also available for use. This tempting spa offers spectacular treatments and an atmosphere of serenity. This Dubai destination is an unexpected gem in the heart of the U.A.E. desert. The gorgeous Al Maha resort has managed to pay homage to its surroundings while also providing guests with a luxurious and chic stay. When booking your travel across WhataHotel! 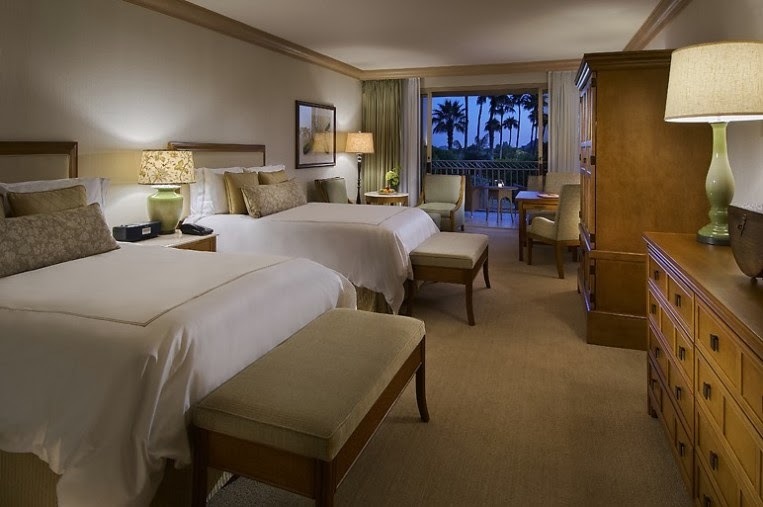 guests can enjoy Exclusive Complimentary Perks that are simply remarkable. These perks include a daily breakfast for 2, available upgrades at time of check-in, a wonderful welcome amenity and options for early check-in and late check-out. This picturesque location is ready to charm you with fantastic service, delectable menu selections and a perfectly pretty setting. All of this is sure to provide everyone lucky enough to travel here, memories that last a lifetime. 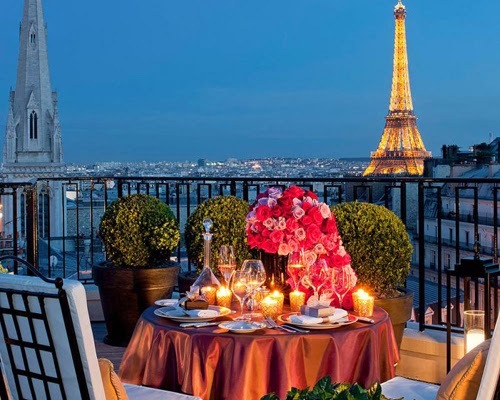 Stay in France at what is a true historical monument, the Shangri-La Hotel Paris, and receive Exclusive Complimentary Perks when you book your travel across WhataHotel!. The Shangri-La Hotel Paris was originally the private residence of Prince Roland Bonaparte, the grand Nephew of Napolean. The exquisite home is located in the heart of "16eme arrondissement", an area that is overflowing with museums and near the famed Champs-Elysees. 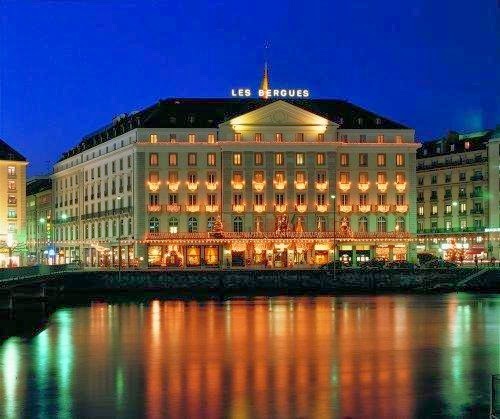 This grand hotel's Architecture and History are so impressive, that the residence was registered under the protection of the French Historical Monuments back in 2009. Paris calls to people all over the world with it's phenomenal culture, robust wines and awe-inspiring history. 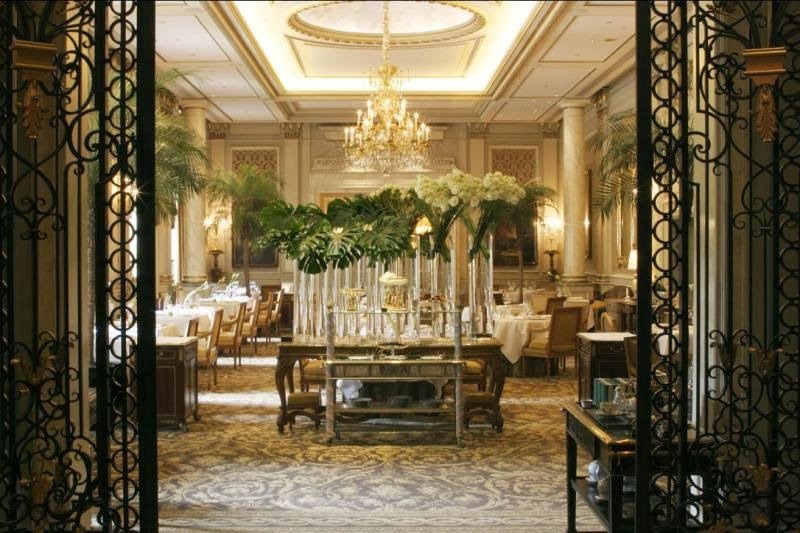 Let one of the Best Hotels in Paris welcome you with luxury and grandeur. 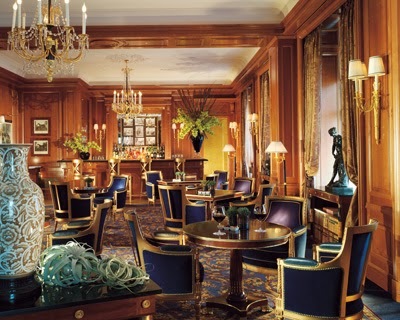 The Shangri-La Hotel Paris may have once been a home, but today it is an exclusive hotel with loads of charm. 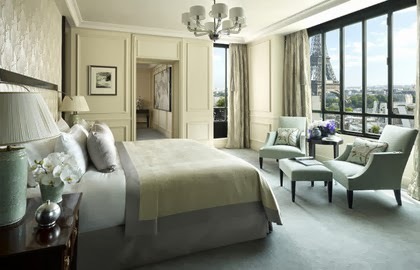 The 101 rooms, 36 of them being suites, showcase direct views of the iconic Eiffel Tower as well as the River Seine. Each room also features marble bathrooms with heated floors and separate tubs as well as WiFi, Bvlgari toiletry products and custom-made furnishings. 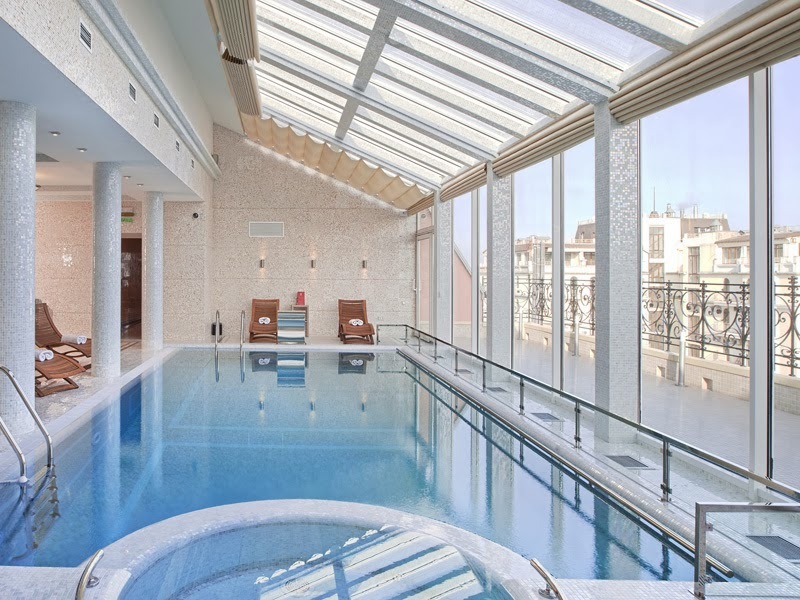 Shangri-La Hotel Paris also presents guests with a 24-hour gym, massage and body treatments and a pristine indoor swimming pool. 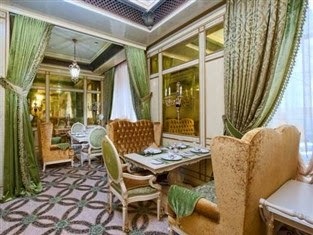 And when hunger strikes, guests can revel in their choice of three restaurants or the cozy and sophisticated bar. Both business and recreational travelers find this hotel accommodating in every way. The knowledgeable staff, award-winning prestige and delightful Parisian decor ensure that your stay here will be absolutely amazing. When you book your travel across WhataHotel!, guests can savor Exclusive Complimentary Perks that are fabulous. These perks include available upgrades at time of check-in, an American Breakfast for 2 daily, a bottle of bubbly upon arrival, a welcome Chinese Tea and Fruit basket, and a 85 Euros food credit. Offering up discreet elegance to all who stay here, the Shangri-La Hotel Paris is an exceptional place to sit back, relax and enjoy all of the extraordinary things that make this city great. 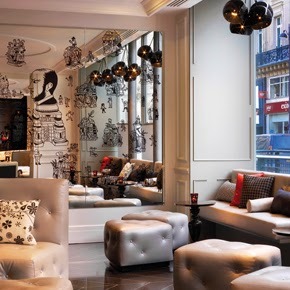 Book your stay at this fantastic W Hotel in picturesque Paris across WhataHotel! and enjoy Exclusive Complimentary Perks that are anything but ordinary. W Paris - Opera allows guests to revel in an ultra-hip hotel while visiting this historic French city. This hotel is quite new when compared to some of the other hotels around town, but the building was originally built in the 1870s and the combination of classic style and modern decor emulate the character found in all of the W Hotels around the world. This hotel chain is proud to present guests with iconic design and contemporary luxury while also providing guests an extraordinary experience. While a trip to Paris will surely prove incredible, a stay at this vibrant hotel will guarantee that your time is anything but ordinary. W Paris - Opera features 91 spectacular rooms, all with sleek furnishings, gorgeous views and amenities that make tech-savvy travelers swoon. 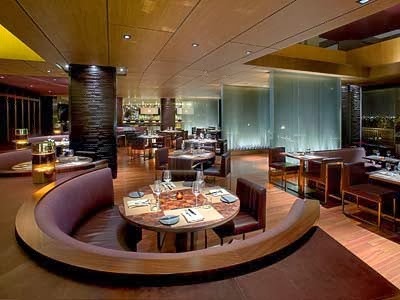 Lucky visitors can also enjoy this fabulous hotel's W Lounge for a creative cocktail and tapas or head to the Arola Restaurant for a meal created by famed Spanish chef Sergi Arola. Keeping up with your workout while away is easy when you hit FIT, the hotel's well equipped fitness. 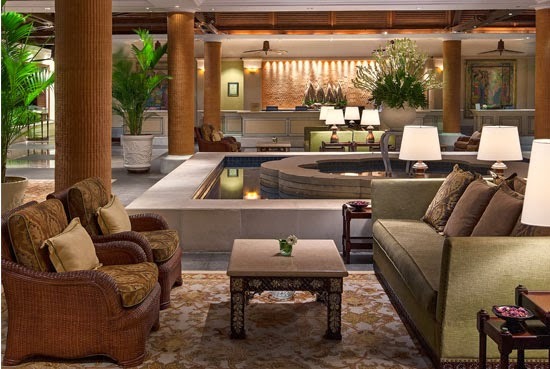 Everywhere you look at this hotel will showcase amazing art, trendy furnishings and spectacular service. W Paris - Opera is an inspiring locale, filled with both classic and cutting edge style. When booking your travel to Paris across WhataHotel!, guests have a great selection of the Best Hotels in Paris to chose from; most featuring Exclusive Complimentary Perks that will add excitement to your journey. 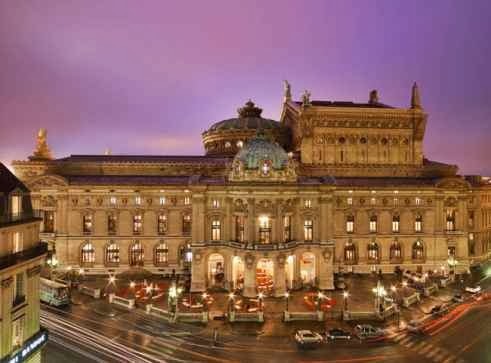 W Paris - Opera boasts perks like a daily breakfast for two, an available upgrade at time of check-in, a welcome amenity, and options for early check-in and late check-out. Paris is a city filled with loads of haute couture, historic landmarks, robust wine and delicious food. Stay in a hotel that amplifies the colorful culture of this great city for an unforgettable trip. 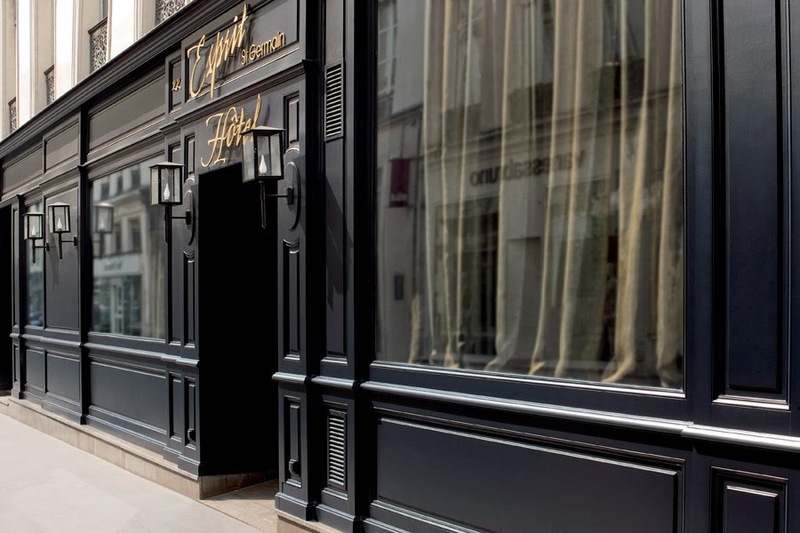 Relish in Exclusive Complimentary Perks when you book your stay at Esprit Saint Germain Paris across WhataHotel! ; guests will also enjoy combinable Special Offers for one of the best deals around. This gorgeous hotel was designed to resemble a private residence, and features 28 rooms and suites nestled in the heart of this very chic city. Also nearby is the Jardin du Luxembourg and the Boulevard Saint-Germain, an iconic area known to be loved by literary and artistic legends as well as being a fabulous neighborhood for shopping and strolling the charming city streets. 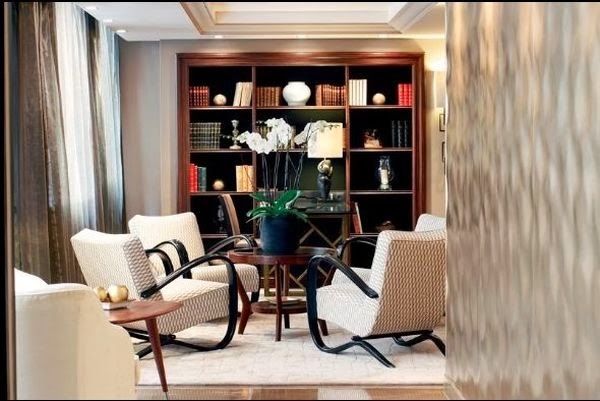 Visit this ultra-luxurious hotel that welcomes guests like long time friends, and ensures a dedicated and personalized stay on Paris' left bank. Esprit Saint Germain Paris presents guests with individually designed rooms that are a combination of refined taste and modern technology. Some of these magnificent rooms also have the original 18th century beams, providing an old world feel to the space. Guests are welcome to utilize two different lounges, the Library Lounge or the Fireplace lounge for either reading or an afternoon tea. As guests can also relish a delightful breakfast in the Breakfast Lounge, a room that fills with sunlight and a pleasant atmosphere. Located on the 6th floor is the convenient Fitness Center which overlooks the rooftops of Paris and is a great place for those looking to burn off a little steam. Other fabulous amenities include the private terraces, wireless Internet, a sauna and steam room and options for room service. 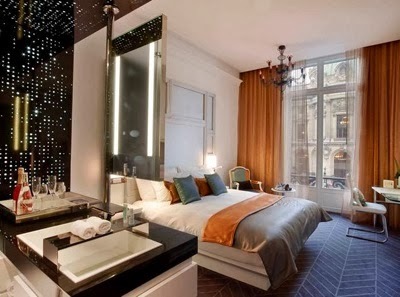 Come to Paris and settle in a place that feels like home, at the gorgeous Esprit Saint Germain Paris. When booking your stay across WhataHotel!, guests can enjoy not only the amazing Exclusive Complimentary Perks, but also the combinable Special Offers for an incredible deal. These perks include a daily full breakfast for 2, a bottle of French wine and a delicious welcome cookie. When booking a superior room or a deluxe room for 3 nights, guests can also enjoy this unbelievable Special Offer of a 4th Night Free. 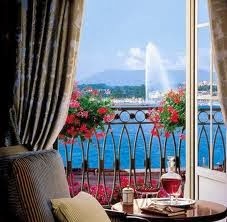 If travel to one of the most romantic cities in the world is on your agenda this year, let WhataHotel! 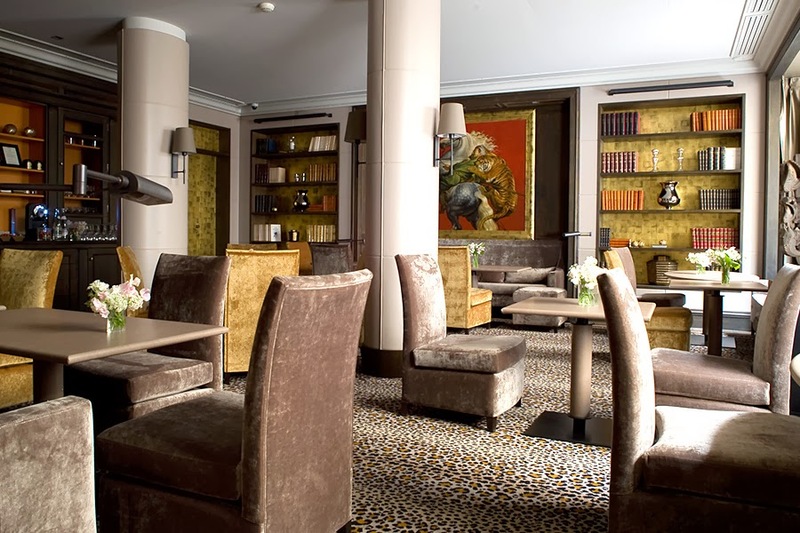 assist you with booking your time at this beautiful 5 star boutique hotel, Esprit Saint Germain Paris. We are sure that your Parisian experience will be absolutely "tres magnifique". 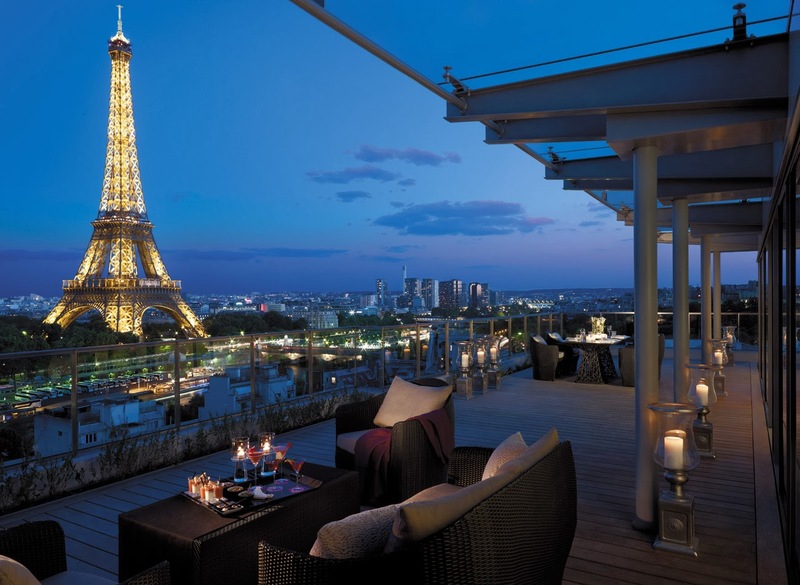 Come to the "City of Lights" and stay at the luxurious Four Seasons George V Hotel while enjoying Exclusive Complimentary Perks alongside combinable Special Offers for one of the best deals around. There is little doubt that a trip to Paris would be anything less than fabulous, but if you plan a stay at the hotel voted to be the best business hotel in Western Europe, you can rest assured that your time here will be idyllic. 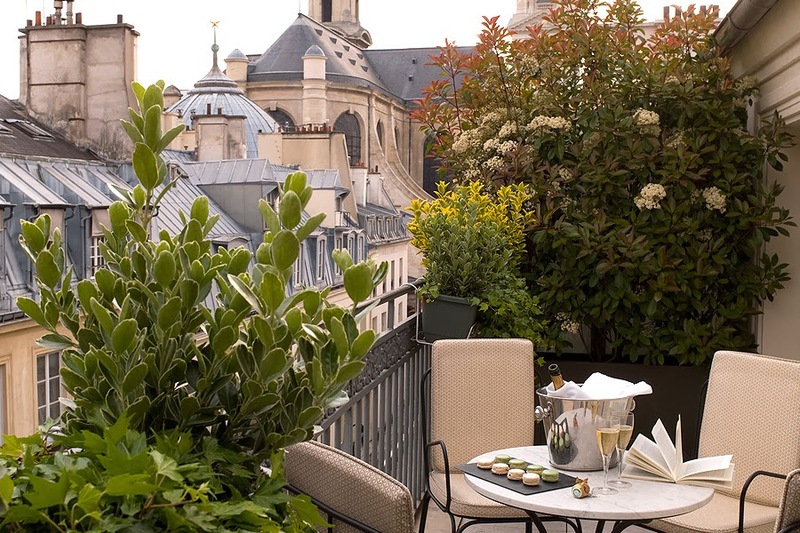 Four Seasons George V Hotel is located just steps away from the landmark favorite, Champs-Elysees, and boasts private terraces, 17th century tapestries and impeccable service. Topped off with exceptional amenities and all of the necessary modern conveniences and guests can easily see why this top-notch hotel is highly rated. 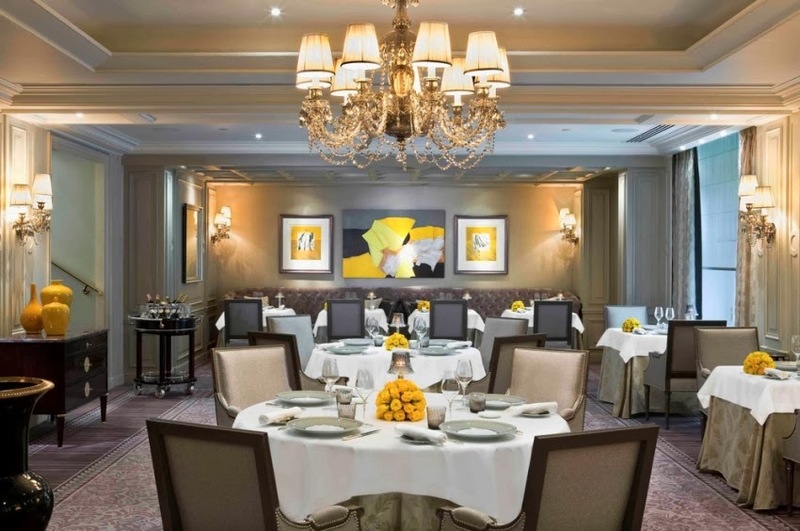 Considered to be a hotel that "redefines luxury", the Four Seasons George V Hotel welcomes guests with the usual Four Seasons sophistication, but adds all of the glamour of Paris. Guests can revel in the stunning surroundings of the impeccably decorated rooms and suites. All 224 features unique architectural details and luxurious decor, not to mention the fantastic views of Paris from the very French terraces. 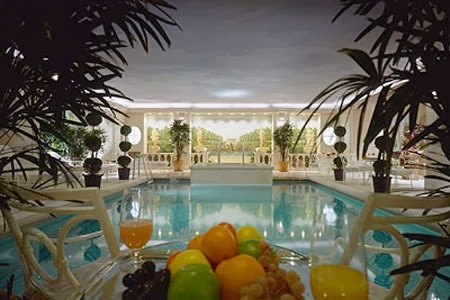 Guests that love to be pampered should check out what some consider the finest hotel spa in Paris. 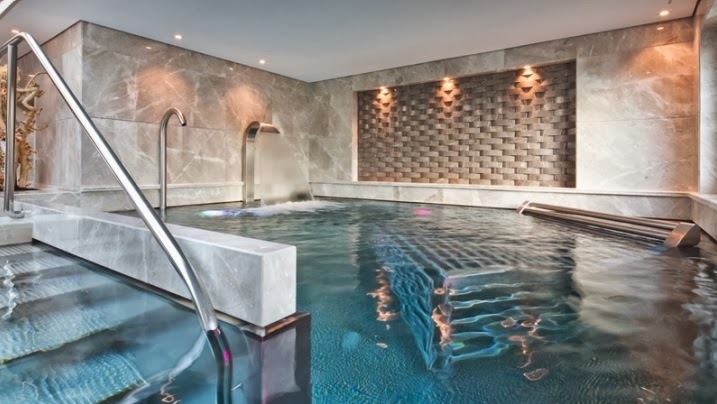 This gorgeous Four Seasons Spa offers up saunas, whirlpools, an indoor pool and an exciting list of wonderful treatments. 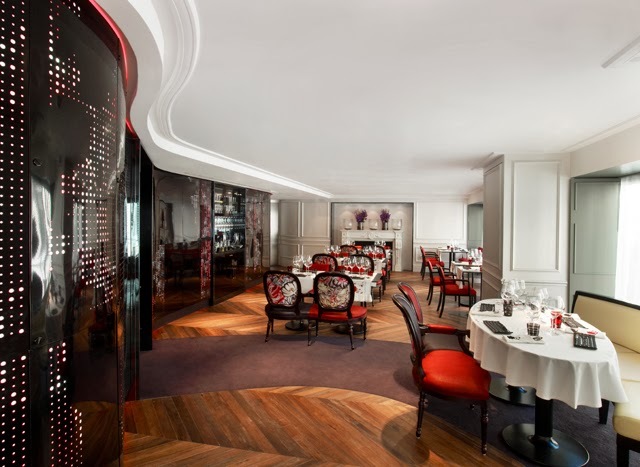 And of course Paris is known for it's exquisite cuisine, and as a guest of this hotel guests can enjoy a fabulous menu selection at the award winning Le Cinq. This wonderful restaurant presents a French menu with always the freshest ingredients, or head to one of the hotel lounges for a light meal and a signature cocktail. Those staying at the Four Seasons George V Hotel can also utilize the state-of-the-art fitness center, the business center or hire the Hermes inspired Rolls Royce for a cruise about town. Whatever the reason you find yourself traveling to Paris, this lovely hotel is awaiting your arrival with extraordinary service and ultra-chic style. When Booking your stay at Four Seasons George V Hotel across WhataHotel!, guests can enjoy not only Exclusive Complimentary Perks, but also the Special Offers for a deal too good to pass up. These amazing perks include available upgrades, a full American breakfast for 2 each day, a 100 EUR Spa Credit and access to high speed internet. Combinable with these perks is an exciting Special Offer. 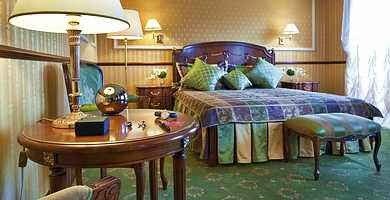 Enjoy a 100 EUR Lunch Credit as well as an Arrival Transfer for any guests that books a suite for 3 nights or longer. These inspiring benefits add even more appeal to this already provocative city. Fall in love with this romantic and historic city with its cobblestone streets, towering cathedrals and decadent baked goods. 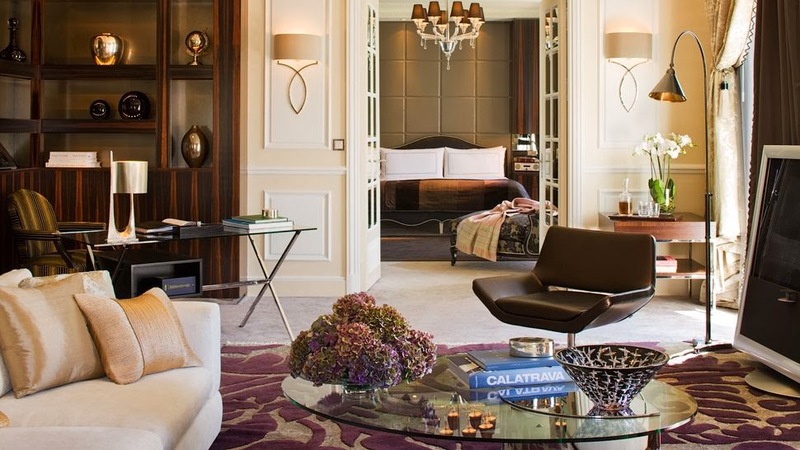 Four Seasons George V Hotel will ensure your time here is absolute perfection. 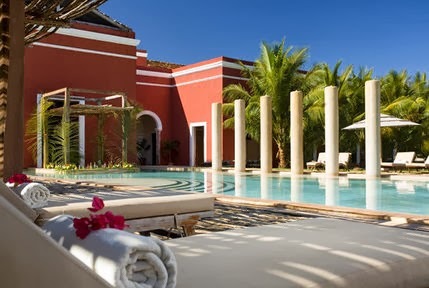 Savor the sun, alongside Exclusive Complimentary Perks, when you book your stay at the fabulous Hacienda Temozon across WhataHotel!. This beautiful hotel is a great place to discover the magic of the past while taking a tour of some landmark Mayan ruins as well as venture into the charming city of Merida to experience a modern atmosphere and classic architecture. 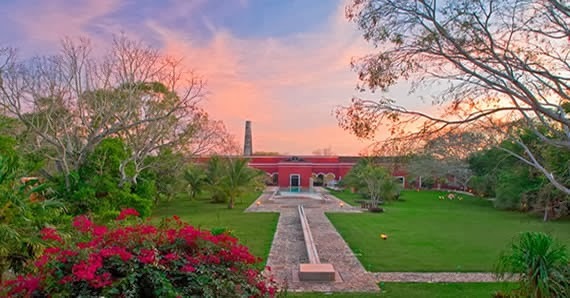 The Hacienda Temozon in Temonzon Sur, Mexcio welcomes guests looking for a historical journey combined with exceptional luxury for a trip that will not be forgotten. Hacienda Temozon presents guests with 28 guest rooms and suites that have been fully restored. They feature 18-foot ceilings, exposed beams and massive wooden double doors. 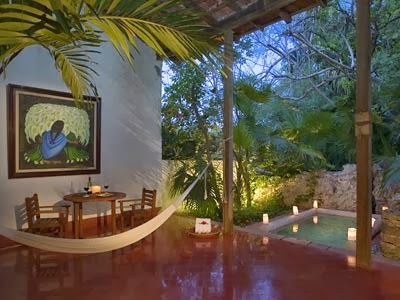 Other fabulous amenities include large iron beds, dark hardwood cabinets, private plunge pools situated on the large private terrace, and even cotton hammocks so you can rest in the cool tropical breezes. Some of the rooms also display the names of the original use of the space like Pharmacy or School. All of the rooms and suites are elegant, but booking your stay in the Presidential Suite will showcase grand style; this space used to be the original owners palatial bedroom. 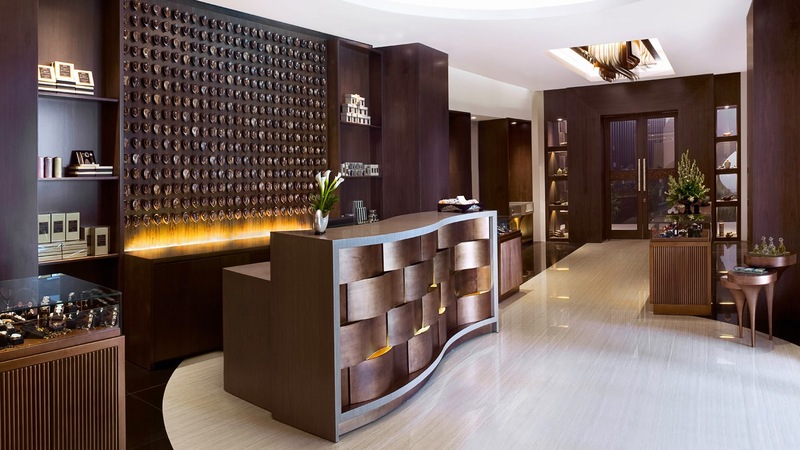 For a truly rejuvenating experience, book a treatment in the hotel's amazing spa. 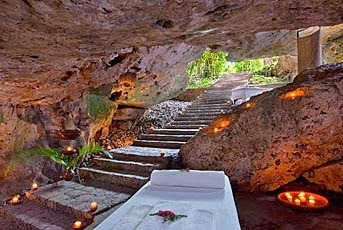 This cave like setting proves unique and very memorable. The Temozon Restaurant will entice guests with regional and international cuisine and overlooks the lush main gardens, the main swimming pool and the old factory buildings. During your time at Hacienda Temozon, you will be bombarded with estate quality furnishings and traditional decor, there are even pictures of the former U.S. presidents hanging in the lovely library. 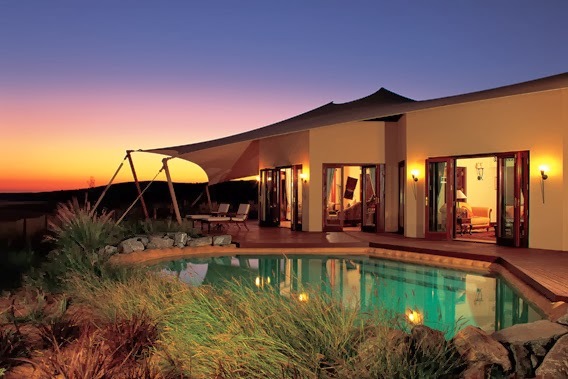 This opulent resort has everything a guests could desire for the trip of a lifetime. 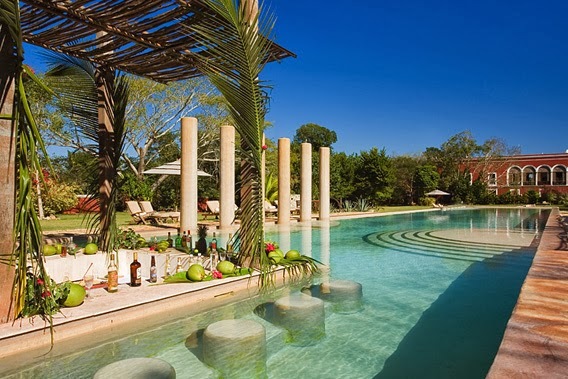 Book your stay at Hacienda Temozon across WhataHotel! and find Exclusive Complimentary Perks for an unbeatable deal. These perks include a daily breakfast for 2, options for available upgrades at time of check-in, a welcome amenity and options for early check-in and late check-out. This phenomenal hacienda-style setting will allow guests to revel in a traditional atmosphere, enjoy exceptional service and discover the ancient Mayan culture that will leave you breathless.